Home > Television > Tiki ‘Sompisi’ Nxumalo confirmed dead. According to News sources in the Country, Tiki ‘Sompisi’ Nxumalo was reported dead on Monday morning. We verified the news with members of his family around 4pm yesterday and it was confirmed that the Ex – Generations actor was found dead in the early hours of Monday morning. 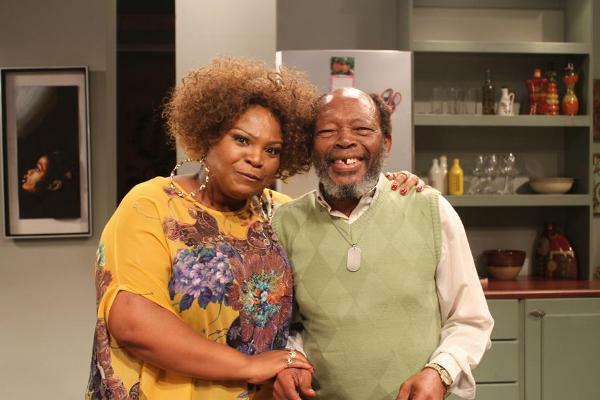 The family member contacted by our contributor, gave account of the asthmatic condition of Tiki Nxumalo and explained his inactive periods due to his cancelled contract on generations. ” He always seems happy and always smiles but behind close doors, generations was actually more to him than acting” says the family member. His family members are yet to meet for the arrangements of the funeral as most are still in shock, but chances are he will be buried this weekend.